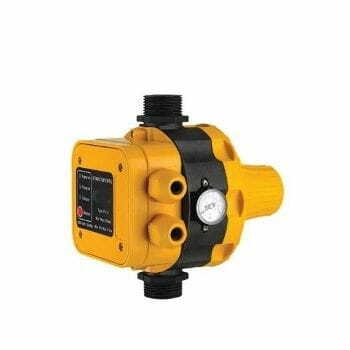 Electronic system for control and protection of the pump with built-in dry running control. Models with manual reset and with automatic reset. Exempt from maintenance. Automatic start-up with the opening of a tap.